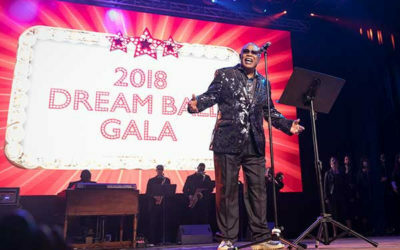 Sam Moore | 2911 Enterprises, Inc.
Sam Moore was honored with the Trailblazer Award at the annual Dream Ball Gala on Monday, February 19 at the Bomb Factory in the Deep Ellum area of Dallas. 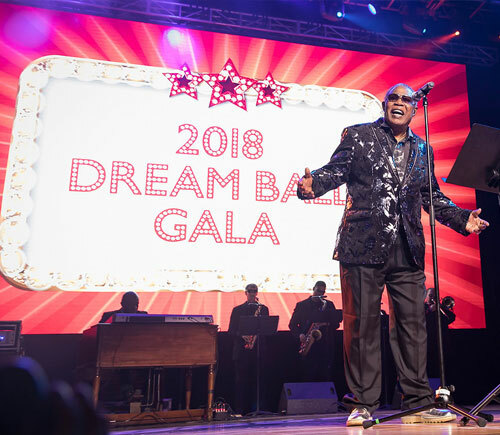 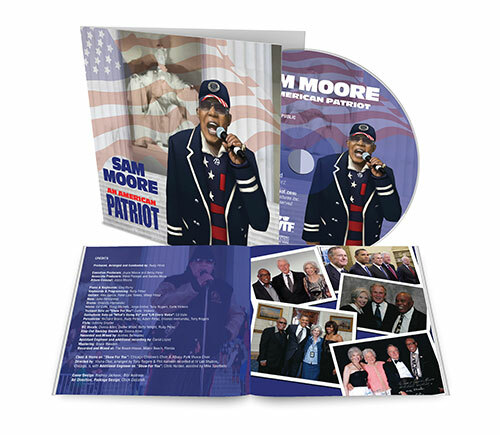 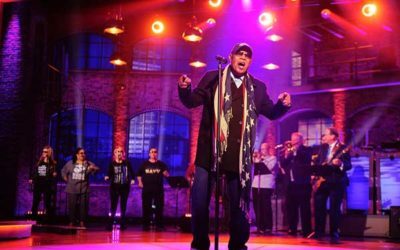 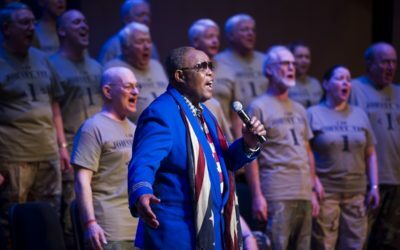 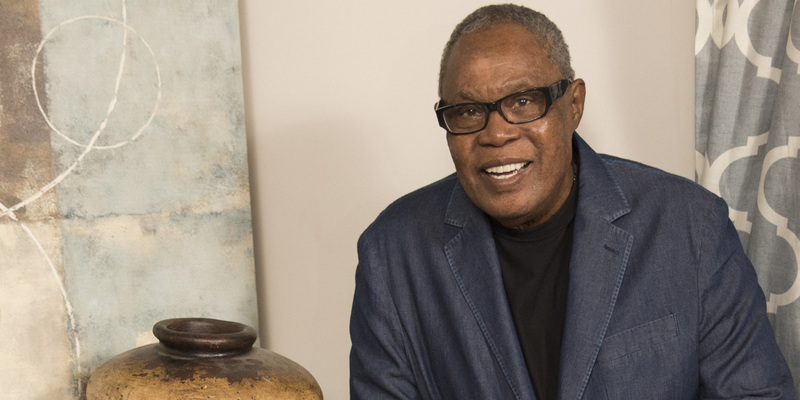 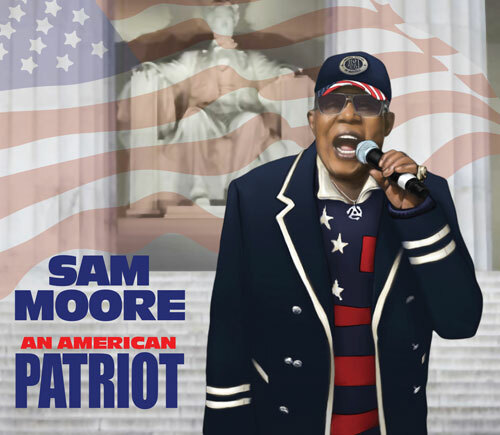 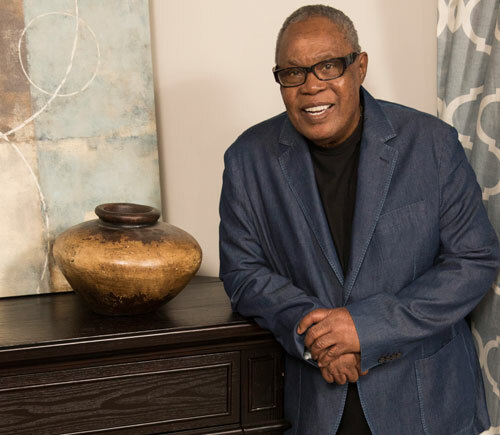 Code of Support Foundation (COSF) is honored to announce that Legendary Soul Man™ Sam Moore has joined COSF’s Advisory Board. 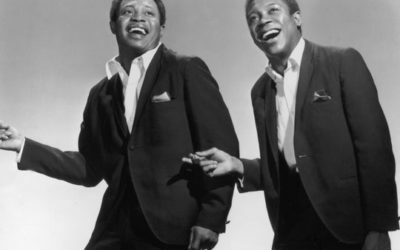 The legendary hit single “Soul Man,” which was written by Isaac Hayes & David Porter, with a little help from Sam, hit #1 50 years ago.